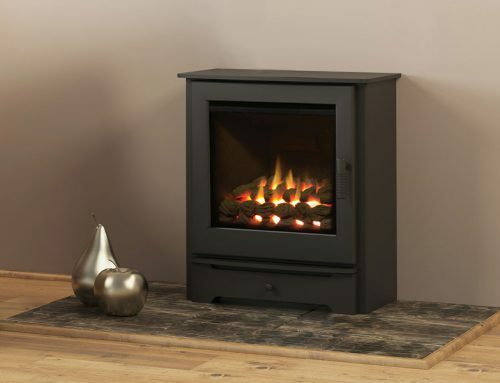 Built from steel with a matt black finish cast iron door, the HEREFORD is a striking addition to the Broseley range. 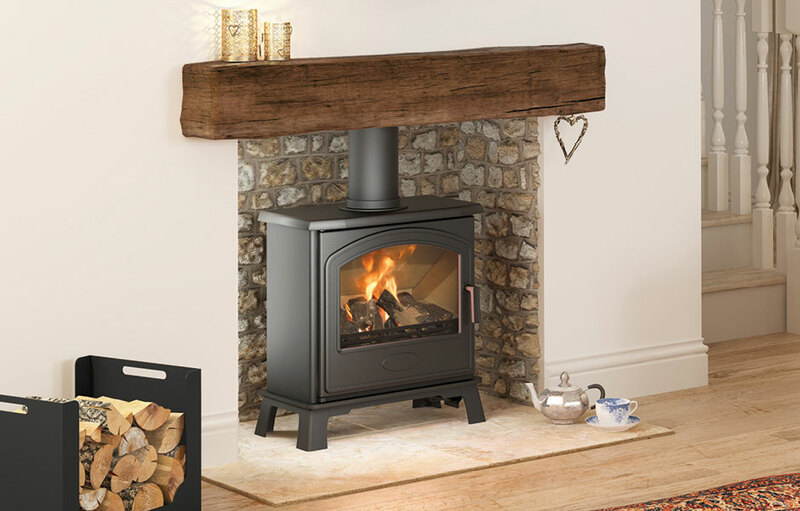 With a large panoramic window and realistic log bed your room will be brought to life by the mesmerising flames. 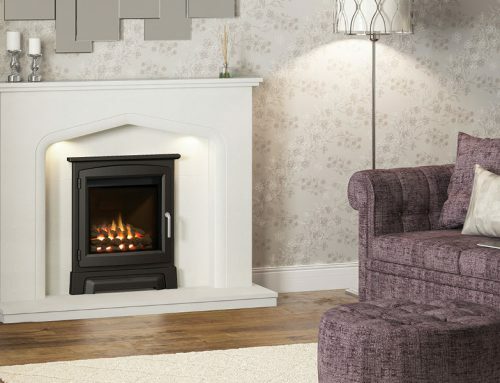 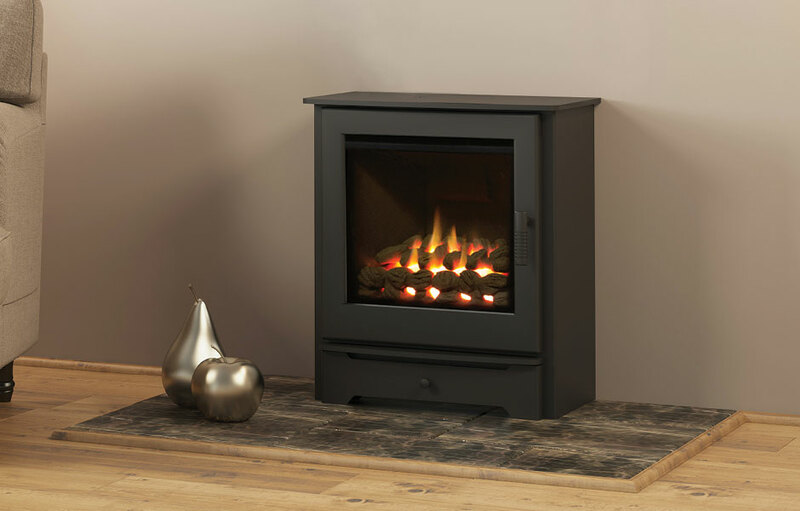 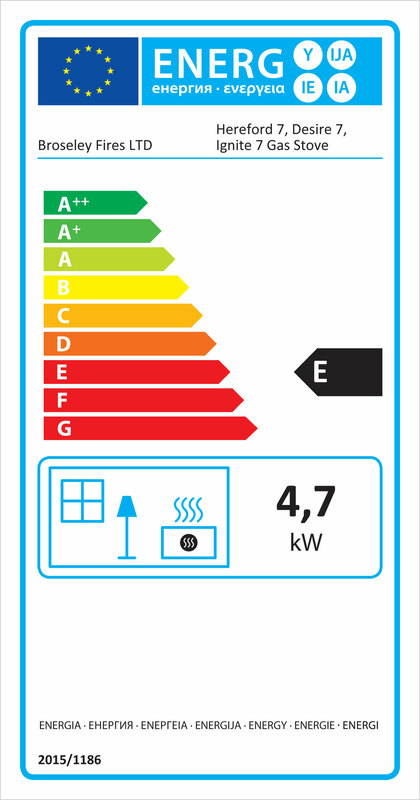 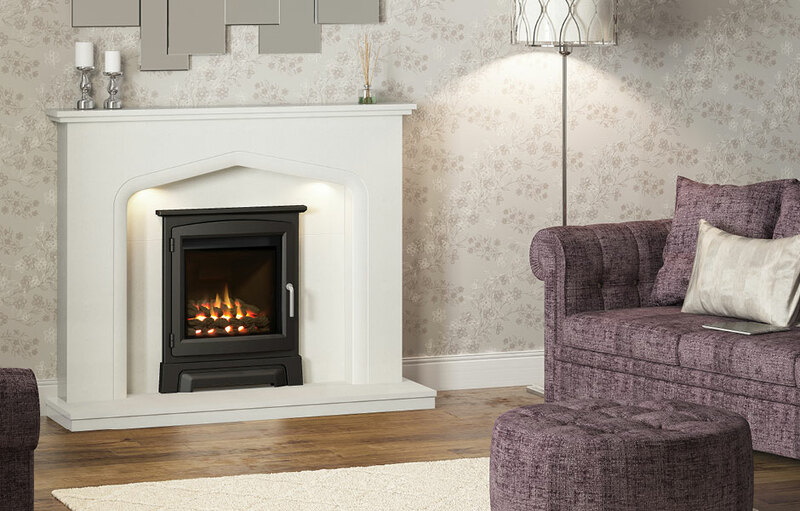 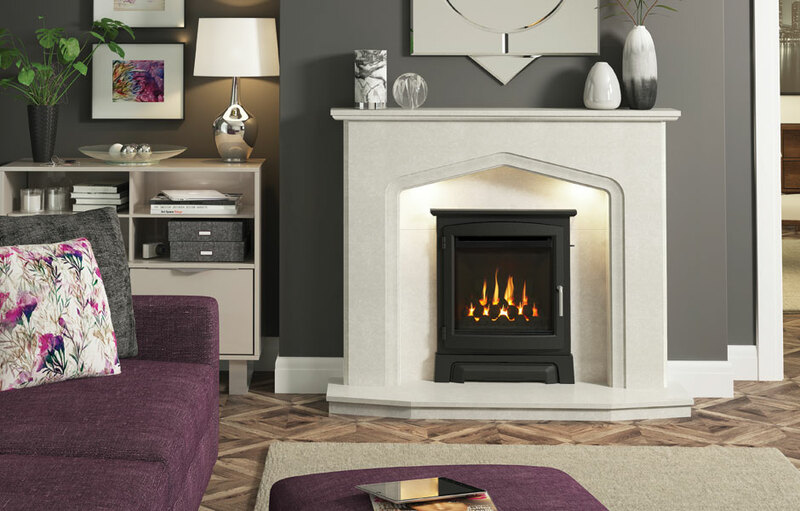 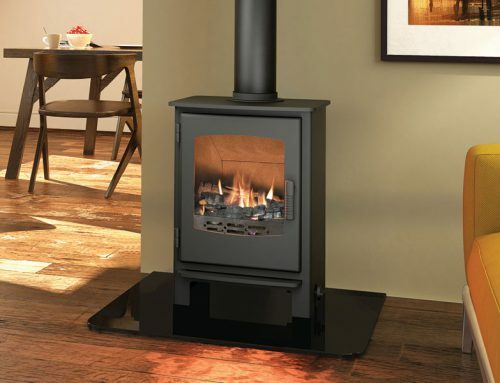 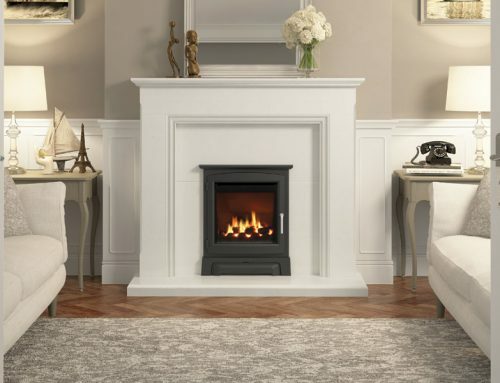 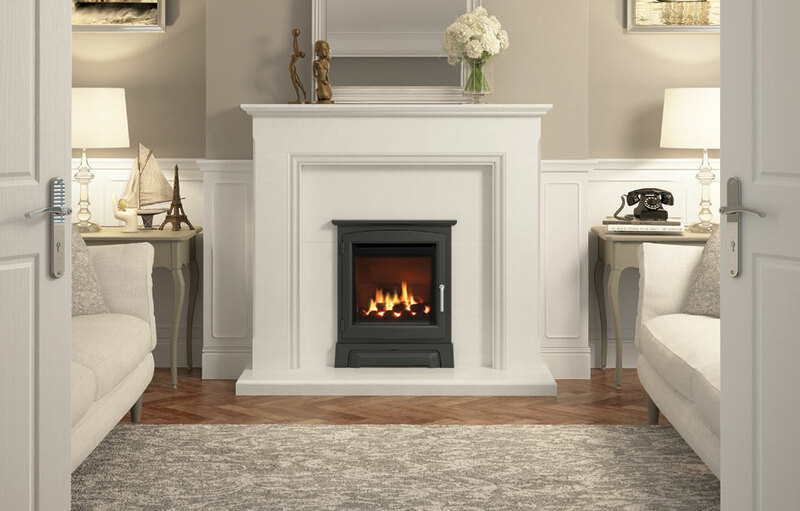 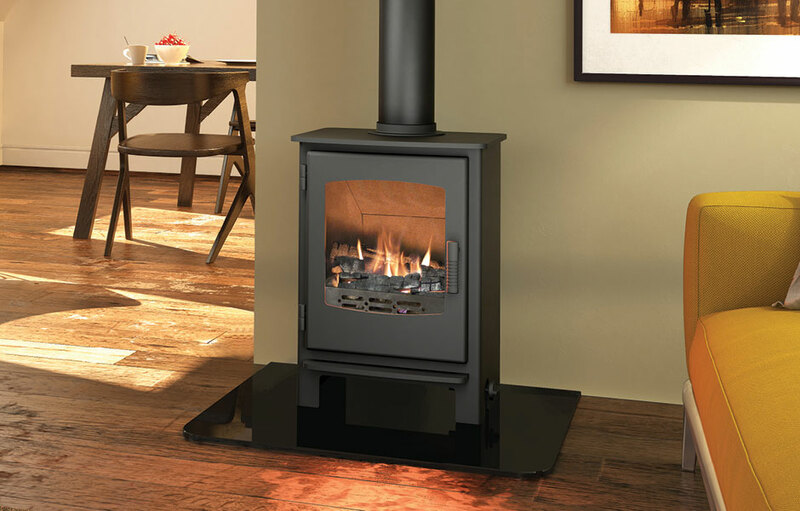 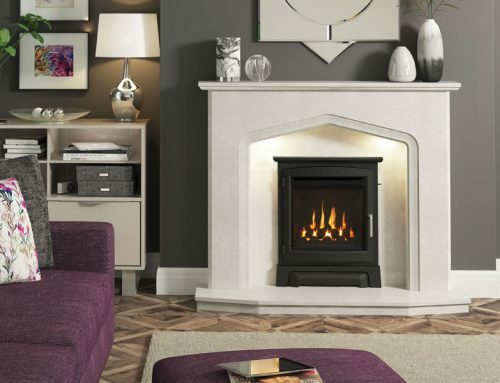 The HEREFORD provides a generous 4.7kW heat output, encompassing the whole room with warmth. 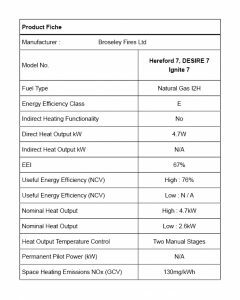 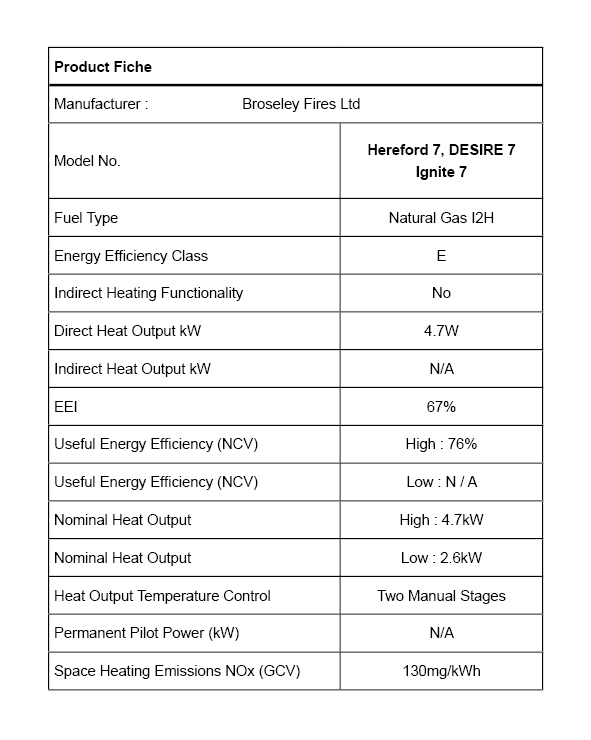 Broseley offer spare parts for the Hereford 7 gas stove.